Phenotypes mostly Sativa/Indica with a height between 70cm and 1m. Indoors with 18/20 hours of light per day begins to flower between 16th and 21th day and they are ready to harvest in 60 days from germination. Outdoors they need some days more due to the lower light exposure. 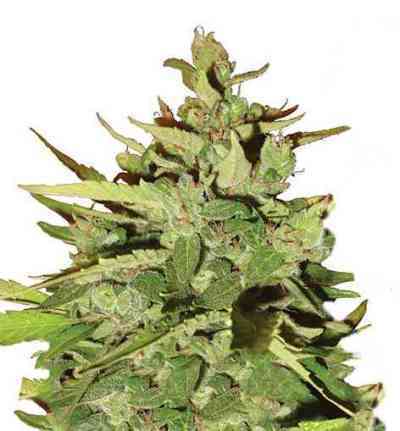 Multiple and abundant harvests per season are possible thanks to their fast cycle to be a Sativa. Intense Haze aroma, with lots of resin, a must for the lovers of Haze. Medical.